Bioinformatics formulae for the Linuxbrew and Homebrew package managers. How do I install a formula? First read the Troubleshooting Checklist. Use brew gist-logs FORMULA to create a Gist and post the link in your issue. Search the issues. See also Homebrew’s Common Issues and FAQ. brew help, man brew, or check Homebrew’s documentation. 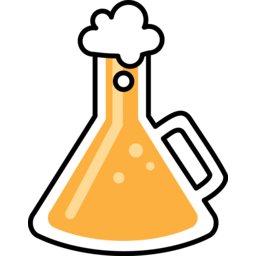 homebrew-bio is maintained by brewsci. This page was generated by GitHub Pages.